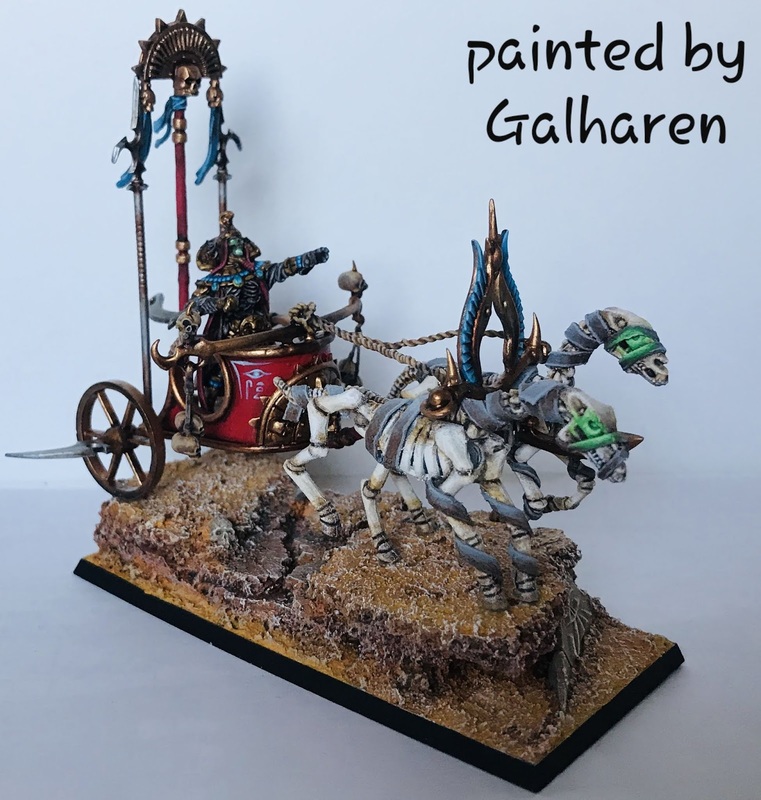 Galharen's painting blog: Tomb King finished! My name is Mateusz, also known as Galharen and here is my painting blog. Feel free to check my paintjobs!